Bates Motel has been renewed for two new seasons, A&E Networks has announced. The twenty-episode pickup will see the show through to a fifth season. Bates Motel serves as a modern-day prequel to Alfred Hitchcock’s 1960 thriller, Psycho. 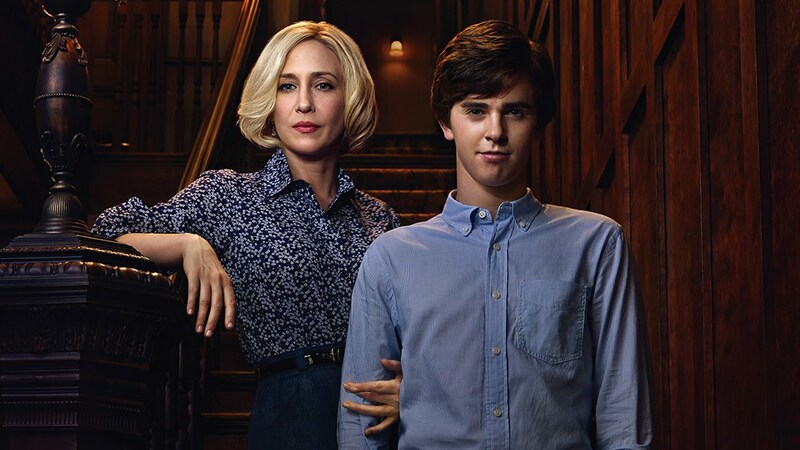 It is about the lives and twisted relationship between Norma Bates and her teenage son Norman Bates in the years leading up to the events of the film. The series was an immediate success for A&E, with the first season averaging nearly 3 million viewers and garnering a 81% fresh rating on Rotten Tomatoes. The most recent series is down on viewers, attracting only 1.7 million viewers for its season finale, but has a Rotten Tomatoes rating of 92%.